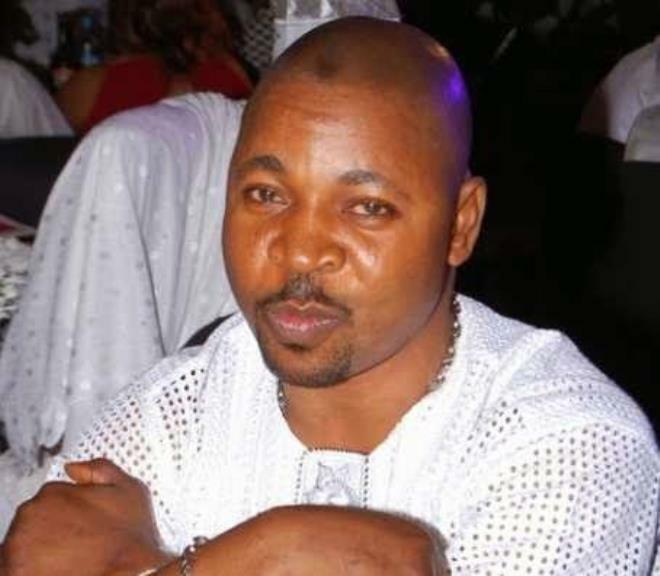 The Lagos Street war has only just began, following the stabbing of MC Oluomo by an individual believed to be one of the boys of Kunle Poly, one of MC Oluomo’s biggest rivals, during the flag off of the All Progressives Congress (APC) governorship campaign in Lagos. 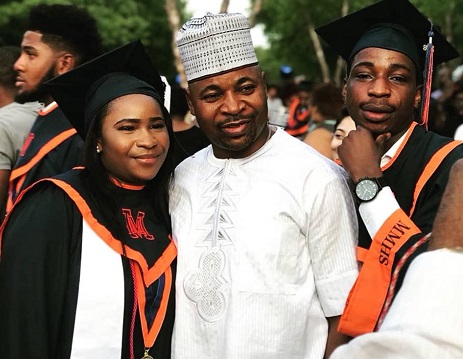 MC Oluomo who was believed to have stabbed by a poison knife, at some point was believed to have died of his wounds and, given the fact that it was not just an ordinary knife, most observers had doubt about the possibility of him surviving. These news did not come as comforting to most residents of Oshodi, not because they were in support of the notorious gangster, but they fear for the safety of the area due to the expected reprisal attacks. However, even the apparent recovery of the National Union of Road Transport Workers (NURTW) leader, peace of mind is still something that has eluded the people of the area as Oluomo’s survival seem to have buoyed his boys and they look to be brimming with confidence, so much so that the perceived supporters of alleged assailant, Kunle Poly have took to the hills and flee the area. “At a point, Mustapha left the stage. Not quite long. 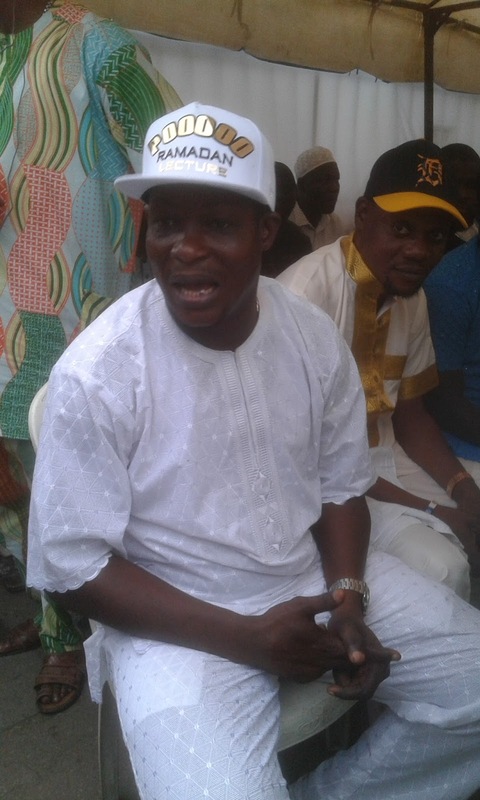 MC Oluomo came on stage and exchanged greetings with K1, NURTW State Chairman, Tajudeen Agbede. As at that time, the boys of Sego and Kunle Poly had started fighting on the ground. “I was on the stage with them. I was there all through. K1 tried his best to resolve the crisis between the NURTW leaders over the State Chairmanship tussle even before that rally. 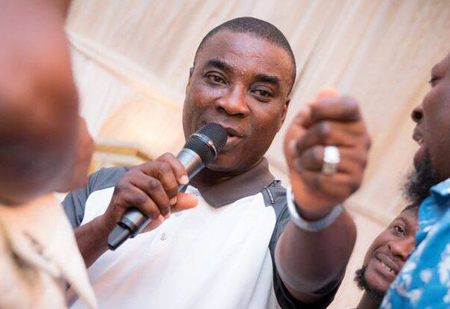 People should stop accusing K1 of not doing enough to resolve their crisis,” he said. The street boys will not wait for the police to do justice, they already have their targets and they will mete out justice accordingly. No need for the court or judges or lawyers, Kunle Poly boys are working targets and the innocent residents of Oshodi and other parts of Lagos may be caught in the crossfire. On MC Oluomo’s health, he was recently discharged from the hospital and he is believed to have been flown to the US for further treatment. “Sometimes, he moves around and sometimes he walks his visitors to the corridor, so he was in a sound health before leaving the hospital. Few days before he left the hospital, his associates made the arrangement for his trip,’’ a source in the NURTW said. “I’ve not spoken to anyone concerning the issue. We left the office in my driver’s car for Sharon Hotel, Okota, and went to my room with my assistant, while the driver went to the gym. Around 1.30a.m., I heard a car honk its horn and saw some people entering the hotel. “At first, I thought they were policemen, but alas, they held all security men hostage. They were about five. They checked all the cars parked in the hotel, obviously looking for my car, but fortunately, I didn’t come with my car that day. “The next thing, they held the bartender hostage, and asked him “where is MC’s car? I was looking at them from my room. Then, they asked for the driver and the bartender took them to where he slept. The one at the gate had a pump action gun. I heard what they said to the driver before they shot him. During that time, I called the owner of the hotel to invite the police, but before they came, the guys had run away. They were assassins. The police are investigating, I thank the Lagos CP on that matter, they have recovered some of the cars stolen by the bandits,” MC Oluomo said. The story of the richest Area Boy in Nigeria still continues and it is certain that he will not stay quiet for long. Please share your views in the comment section.